Desktops from Acer, HP, Lenovo and custom-build. 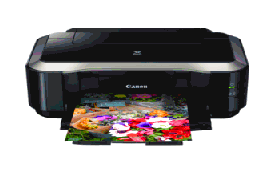 These systems are affordable, reliable, easily upgraded, and designed to meet your specific needs. 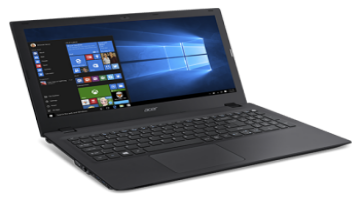 At Madison Computer Works, we offer a wide variety of notebook, tablet and convertible computers from Acer, Lenovo, HP and Fujitsu. 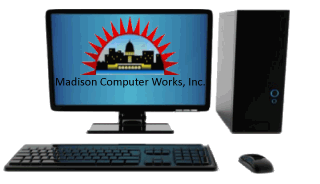 Madison Computer Works sells many brands of printers, plotters and mult-function/all-in-ones. 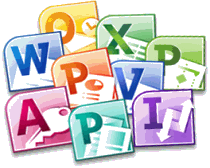 We can provide you with the right software solution for whatever your needs. 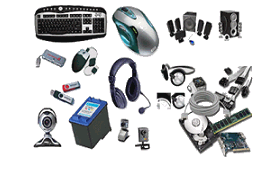 MCW believes in providing higher quality products and services for all your computing needs.